Photos from a 2011 visit to Namibia. All photos shot with an Olympus Pen EP2. 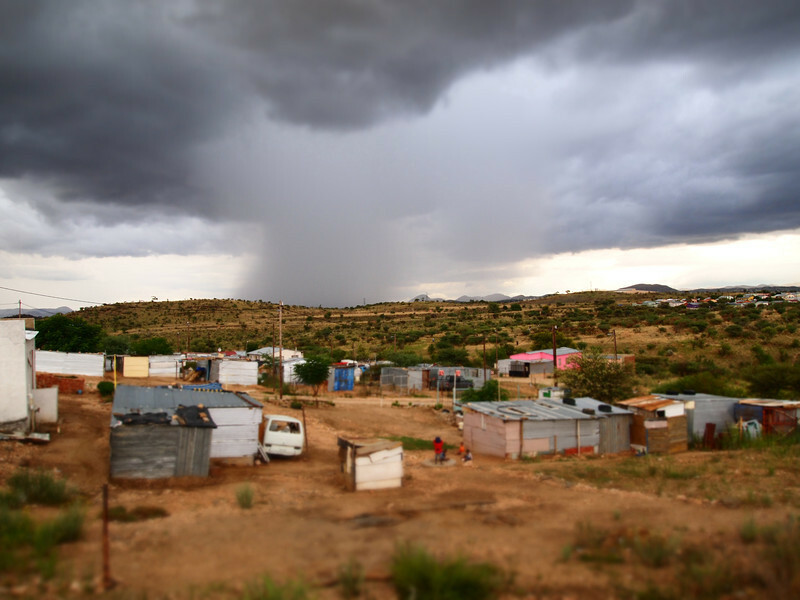 Gathering storm over Otjumusie, Namibia.